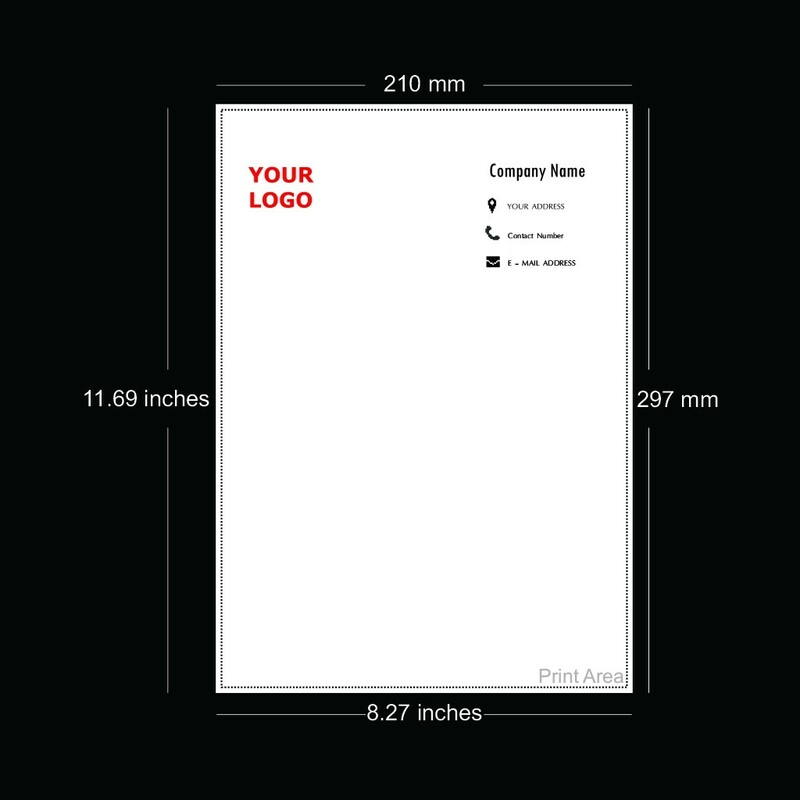 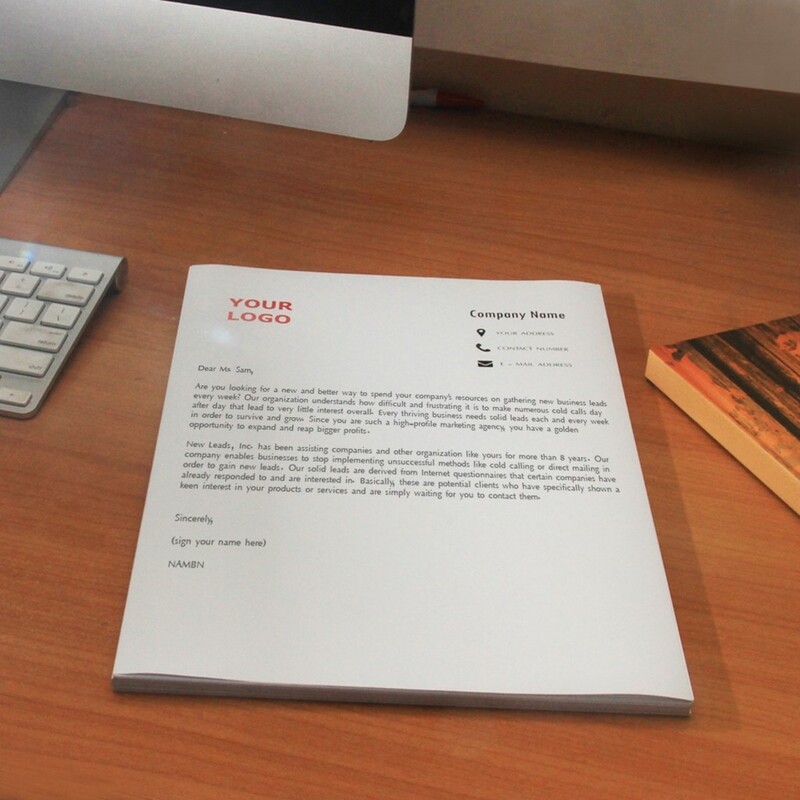 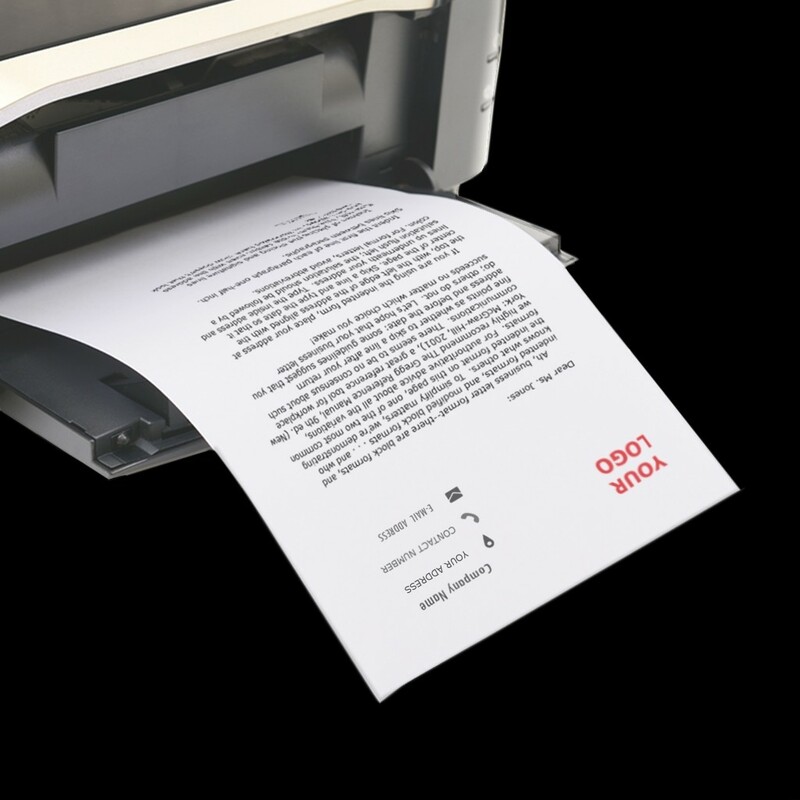 A4 sized letterhead to print your professional information. 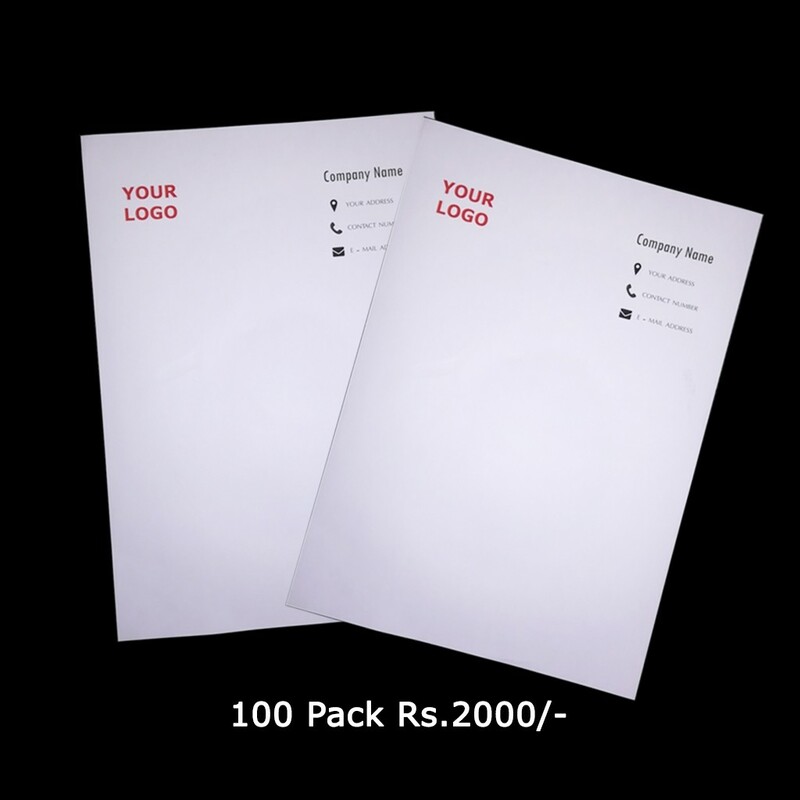 Letterheads are a key component for corporate and any other form of professional communication. 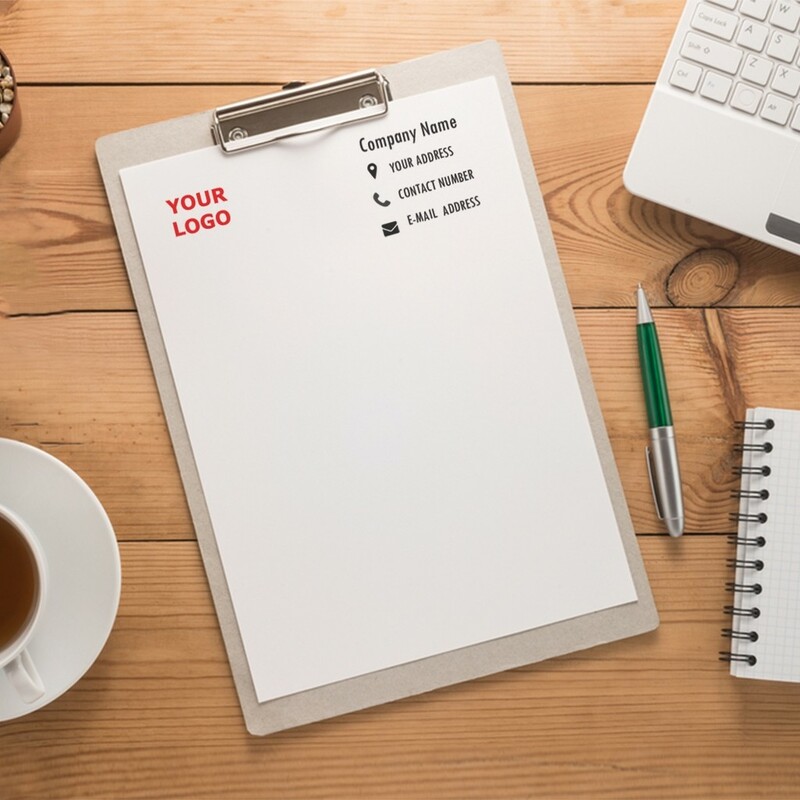 We at Anim8 understand how best to represent your brand identity with other necessary contact information on all your written correspondence.